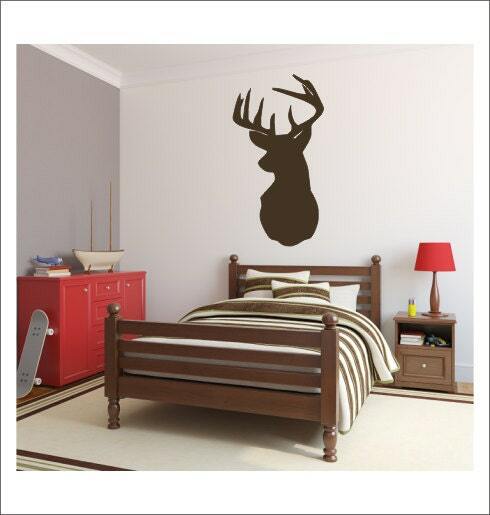 This deer head decal will give a modern touch of style to any wall in your home! Made using high quality Oracal brand indoor vinyl, it applies and removes easily, leaving no sticky residue behind. This decal is 23"H x 13"W. Decal is applied with a sheet of transfer tape. Decals are removable, but not reusable. 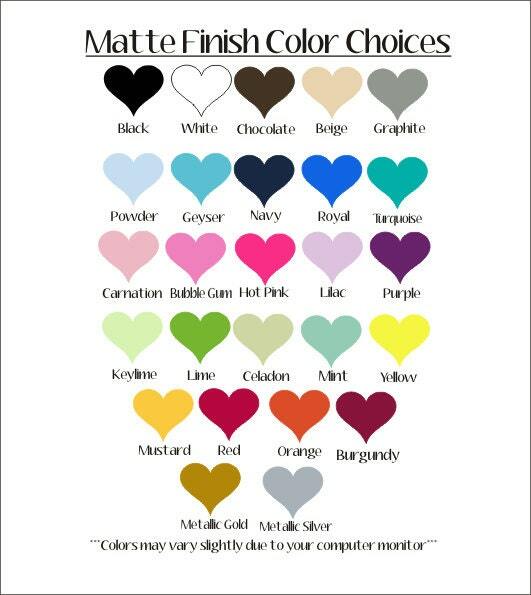 Please make color selection from the drop down menu above. *Please Note* Decal is not scale to size in example pic. It has been enlarged to show detail. Actual size is 23"H x 13"W.
Due to the custom nature of my products, I am not able to offer refunds or exchanges. Orders cannot be changed or cancelled once placed. Love the item & how quickly it was shipped!! Fast shipping and deer head decal is fabulous!